Although the reproduction of all living creatures is a natural part of life that contributes to the beauty of nature, many owners still have plenty of questions when it comes to the animal reproduction services Dr. Charles Whitworth at Whitworth Animal Clinic offers for pets. Like most owners, you are probably concerned about the health of the offspring and the health of the parent during and after the birthing process. However, cases can still arise in which there may be complications or the owners may have concerns about how to proceed to address certain issues in regard to healthy breeding. At Whitworth Animal Clinic, we will be happy to answer any questions of every concerned pet owner. We can walk you through every step of the breeding and birthing processes so that the process of reproduction is as stress-free as possible. Dr. Whitworth can share the latest and most advanced reproduction procedures. If you want to ensure that the process occurs completely naturally, you can do so under the guidance of Whitworth Animal Clinic. Animals that experience difficulty with the natural process of pregnancy can also benefit from the expertise available through certain programs. If you are planning an extended family with your dog or cat our staff can give you the needed information on gestation and nutrition. Mother Nature certainly provides the spark of life. Ensuring that this spark translates into a beautiful and healthy newborn animal is up to you. 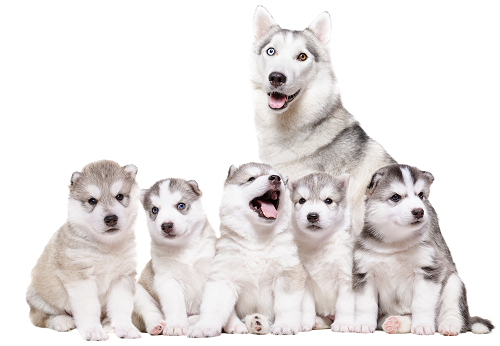 Whitworth Animal Clinic in Madison, AL, does not offer breeding services, but Dr. Whitworth and his staff will be glad to cover any questions or concerns about reproduction. Don’t hesitate, call us today to ease your mind.